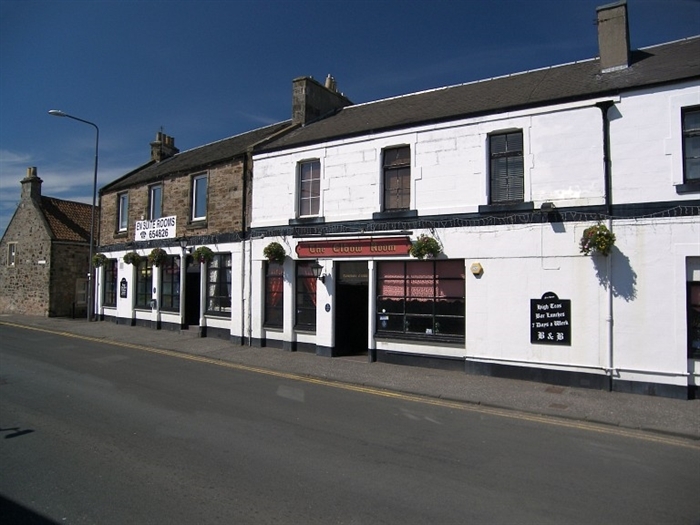 Newly refurbished quality Bed & Breakfast accommodation in Kirkcaldy. 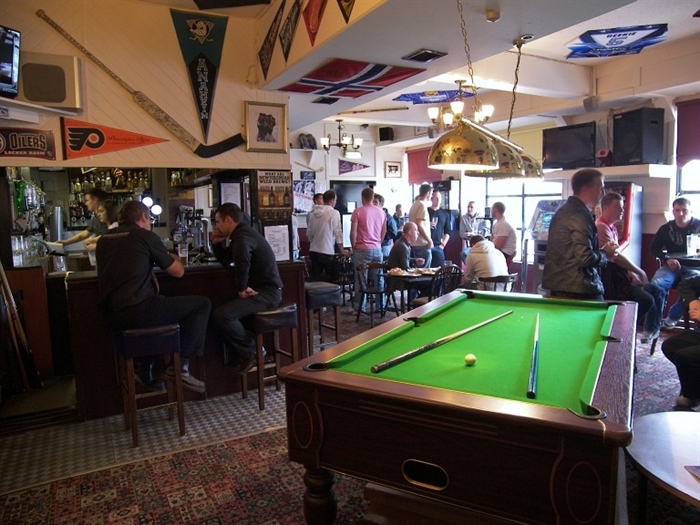 The Elbow Room is a thriving family business with a busy bar, restaurant and accommodation. 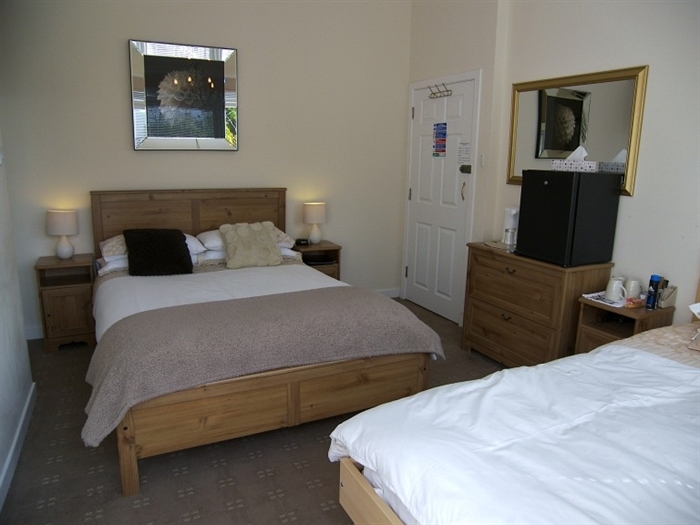 Formerly known as The Royal Oak Hotel the upper section of the property has been completely refurbished to offer six comfortable en-suite bedrooms. There is a large car park to the rear of the building and it is conveniently situated just off the A92 providing easy access to Dundee(40 mins) Perth (45 mins) Edinburgh (40 mins)( Glasgow (1 hour). 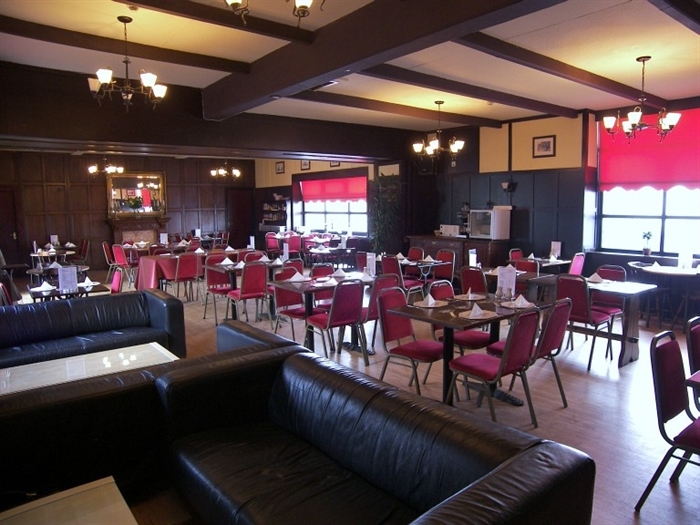 There are plenty of golf clubs within a short drive of the premises and we are also only a 2 minute walk from the Fife Ice Arena. 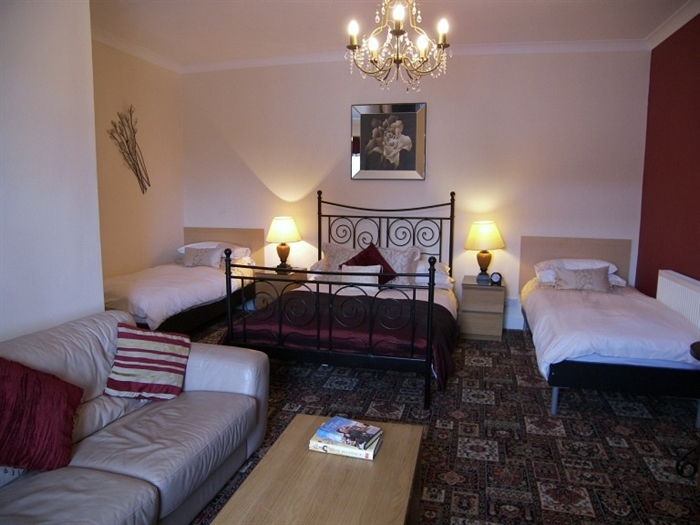 All bedrooms are en-suite with power showers, wireless broadband (throughout the premises), LCD tv's with full SKY package including movies and sport, hairdryer, hospitality trays, toiletries, bath robes and radio alarm clocks. 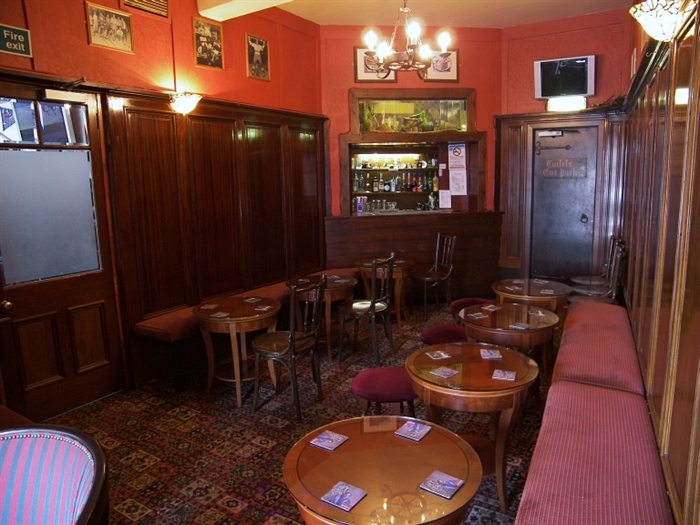 We are a non-smoking establishment but for your convenience we have a heated smoking area outside. All guests have their own keys for when the premises are closed. CCTV is in operation 24 hours.